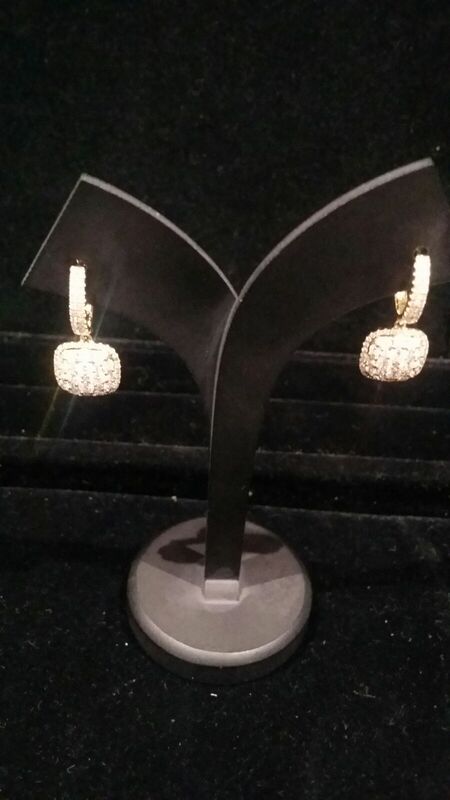 Just Jewellery on Broadbeach stock diamonds opals and all kind of natural gemstones, from all over the world. 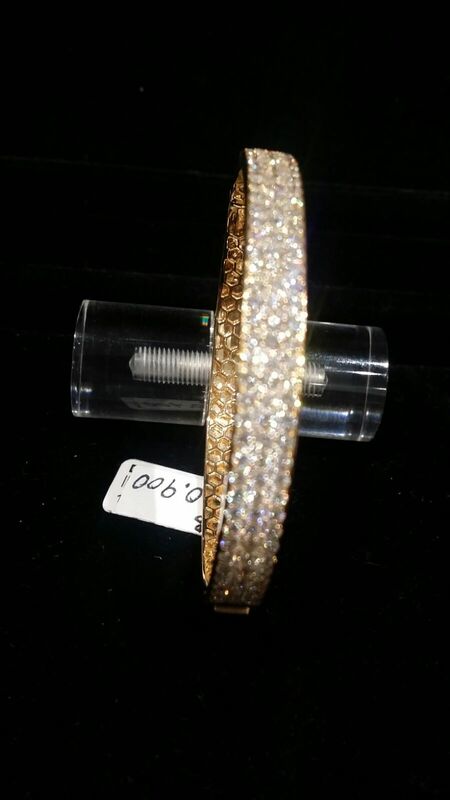 Engagement and wedding rings, extensive range of gold diamond and silver jewellery, for the budget or the most sophisticated customers. We have a unique variety of watches, including: The (true blue) Adina, Citizen, Daniel Wellington and the exclusive Original Grain watches, made with recycled wood from Bourbon barrels, in USA. 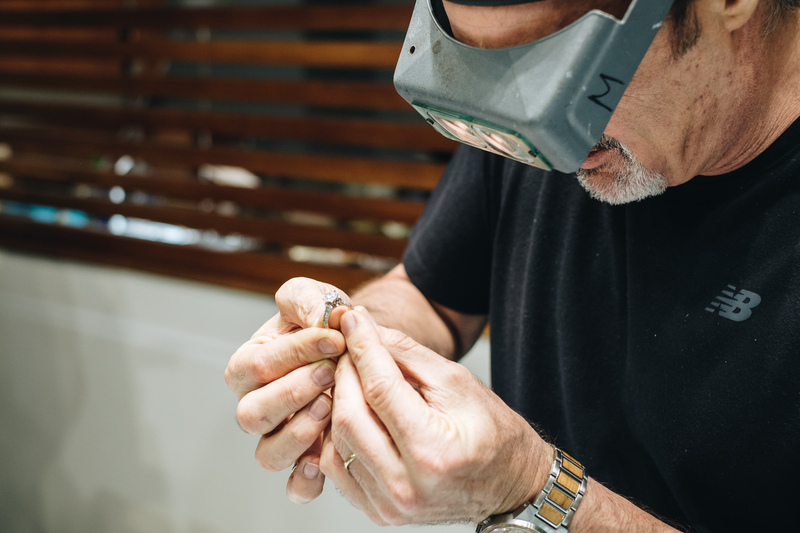 At Just Jewellery on Broadbeach a master jeweller is on site at all times, we offer jewellery manufacturing repairs and watch batteries replacements, while you wait or shop at the Oasis shopping centre. We are very proud to have many local, interstate and overseas loyal customers coming back to Just Jewellery on Broadbeach. Discover the Just Jewellery difference with 20% off all diamond jewellery during March 2019.